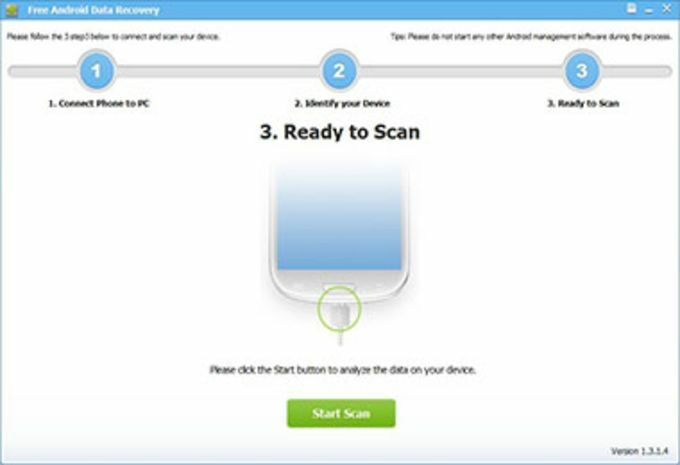 7thShare Free Android Data Recovery enables you to recover android files including deleted text messages, photos, contacts, all logs, message attachments, gallery, photos, videos, audios and more documents. Besides, you can restore or retrieve deleted files for various popular Android devices, such as Samsung Galaxy S9/S9+/S8/S8+/S7/S7 edge/Note 8/6/5, HTC 11/10, M9/M8/M7, Huawei, LG, Sony, Motorola, Google phone, Xperia and more Android phone and tablets. Besides, it is compatible with any version of Android OS between 2.1 and 7.0. After updating, this software is highly compatible with windows 10. What do you think about Free Android Data Recovery? Do you recommend it? Why?